Your office or business space is where you spend most of your time every day. It makes sense to want to keep it as safe as possible. You may have many employees, or clients, in this space at any given time. As with your home, you would want all of the doors and windows to be secure, but what about security options specifically made for businesses? That’s where we come in. 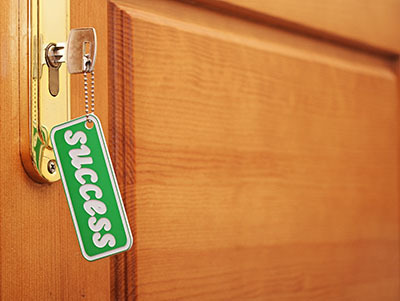 We offer a wide range of commercial locksmith services to cater to your business requirements. Not only that, but we pride ourselves on offering all of our customers a fast response time for all of the services that we provide. We have plenty of years in the locksmith industry, so we know a thing or two about the business! We also know that feeling safe and secure in an environment where you spend most of your time is extremely important. You want to go home to a safe house, right? You should also feel safe coming into your office every day. 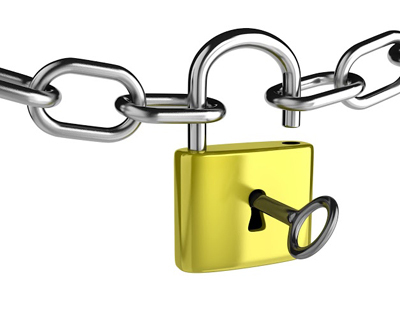 Having strong and secure locks will go a long way in giving your employees and clients a sense of safety. Our trained technicians not only repair door locks, they also install them! We also offer window lock installations, as well as file cabinet lock and mailbox installations for any confidential and private correspondence and information. 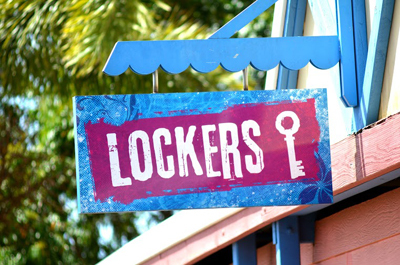 You can rest assured that everything that needs to be locked up, will be. If you own a factory or an office with a similar environment, you may have thought about installing a keyless entry system for your employees. No more locking and unlocking the front door! More importantly however, you will be able to ensure that whoever is on the property, is authorized to be there. We professionally install these systems. In addition, we also install door closers for heavy foot traffic and for added convenience. Say goodbye to slamming doors! In addition to all of this, we’re also experts at installing master key systems for businesses. This may come in handy for night-time security personnel, or for management. You or your colleagues might keep money or confidential documents on the premises. To make sure that these items stay secure, why not keep them in the safe? We expertly install a wide range of safes for added security. 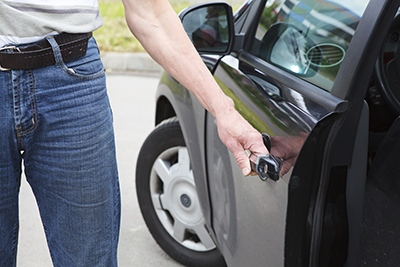 Here at Locksmith Bellevue, we realize the importance of listening to our customers and helping them however we can. If you need any more information on our services, please give us a call.